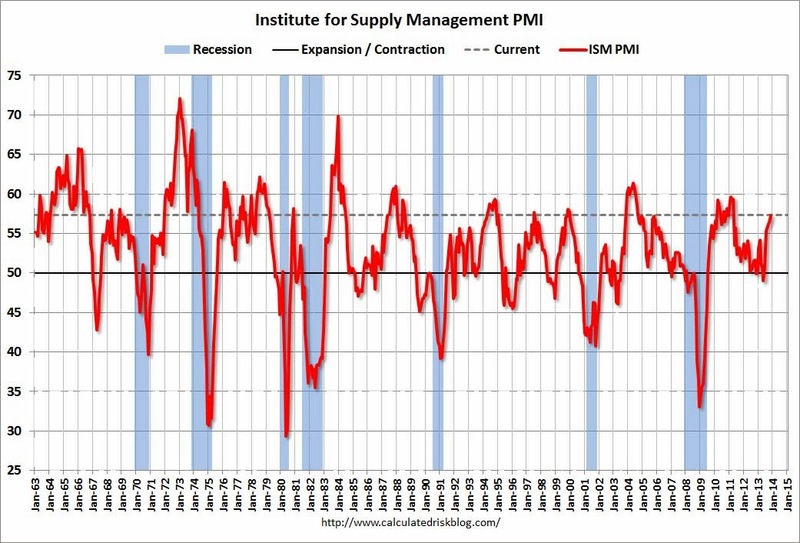 The Institute for Supply Management Purchasing Manager’s Index (PMI) report for November 2013 shows strengthening in manufacturing and hit the high for the year. The 15 manufacturing industries reporting growth in November were: Plastics & Rubber Products; Textile Mills; Furniture & Related Products; Primary Metals; Food, Beverage & Tobacco Products; Paper Products; Printing & Related Support Activities; Petroleum & Coal Products; Miscellaneous Manufacturing; Electrical Equipment, Appliances & Components; Transportation Equipment; Chemical Products; Computer & Electronic Products; Nonmetallic Mineral Products; and Fabricated Metal Products. A lot of our customers in those Industries. The ISM Employment Index registered 56.5 percent, an increase of 3.3 percentage points compared to October’s reading of 53.2 percent. This reflects the highest reading since April 2012 when the Employment Index registered 56.8 percent. This is also in agreement with the PMPA indicator for October where ninety-six percent (96%) of respondents expected that employment prospects would remain the same or improve over the next three months. This latest data just reinforces the idea that manufacturing in North America is the right place to be. 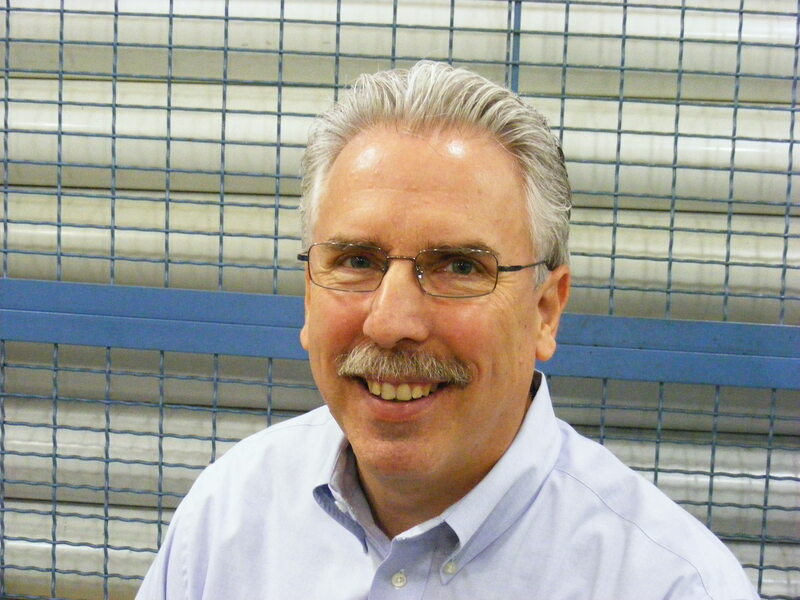 And by providing essential components to manufactured goods, our precision machining shops play a key role in the growth and health of North American Manufacturing. This entry was posted on Monday, December 2nd, 2013 at 11:37 am and is filed under Career, Front Office. You can follow any responses to this entry through the RSS 2.0 feed. You can leave a response, or trackback from your own site.